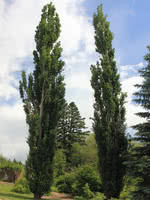 Tower Poplar is a fast growing, tall columnar tree that closely resembles the Swedish aspen. 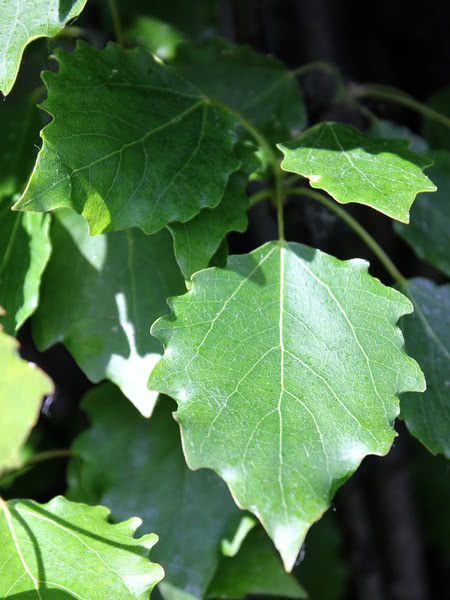 It produces no fluff, requires minimal maintenance and no pruning. It can tolerate drought and thrives in poor soils. 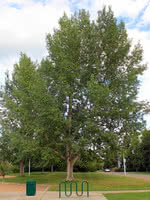 Tower Poplar is most commonly planted in shelterbelts and as a privacy or shade tree. A COPF royalty for $0.10/tree is included in our pricing.